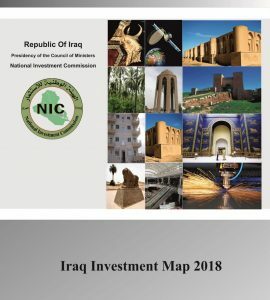 The Industrial sector is seen as one of the most prominent component of the non- oil economy, and the Ministry of Industry and Minerals (MIM) is considered as the main pillar for the industrial policy in Iraq which encourages investment according to investment law No. 13 for the year 2006 as amended and it runs the state owned enterprises (SOEs) and seeks to develop these SOEs in cooperation with other sides willing to invest to raise efficiency of performance. MIM also specified a number of projects through which it is aiming to attract foreign investments especially that this Ministry already has a number of investment bases and regulations. 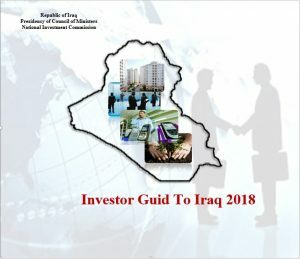 Law No.22 for the year 1997 (regarding state owned companies) focuses on rehabilitating the operating plants which employ capitals and special expertise and it allows the SOEs to conclude agreements with foreign investors who will also be covered by the incentives and privileges provided by the investment law No. 13 for the year 2006. 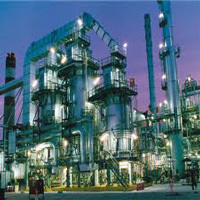 MIM launched an ambitious program in 2005 for granting licenses to establish joint ventures and production sharing agreements for the purpose of promoting investment in this sector where investor should undertake all the rehabilitation processes, management and operating the plant at his own within the framework of the investment concept announced by the Ministry against a share of the production within a pre specified duration of 15-20 years, and the investor is free to suggest rehabilitation through rehabilitating the available machines and equipments or substitute all by new machinery , in all cases the Ministry will be an active partner and shall be ready to provide the investor with all available database in addition to helping in issuing the entry visas for the technical teams to the plant sites. 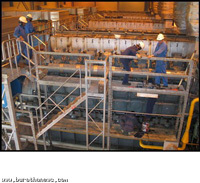 The developments in this sector included evaluating the suggestions to reduce the imports volumes to reinforce domestic products and ensure a package of comprehensive reforms which guarantee protection of investors’ benefits and help to maintain a framework for the sustainable investment in SOEs, it is expected that the reforms package wall not only lead to rehabilitate this sector but will result in producing new proactive energies and enforcing the available laws. 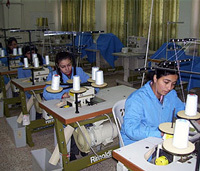 Iraq currently has diversified light and heavy industries like textile, automobile assembling, pharmaceuticals, petrochemicals, fertilizers and other more industries. It is hoped that SOEs can play an important role in supplying both the state and private industries with the required products and services in light of applying a series of technical and management reforms and the investment directions to improve the quality of performance and production. Old machinery, equipments and production lines as most of them were provided during the seventies and eighties of the last century. 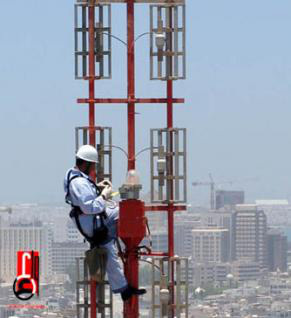 Old technology that does not match the international progress in the industrial sector. The unreliable national power grid that can’t meet the electrical needs of industrial plants. 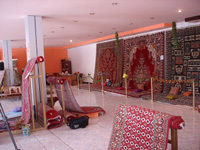 Domestic market opening up to imported products, the matter that impacted the competitiveness of the national products. Consequently, MIM has adopted a plan to rehabilitate and develop most of SOEs through partnering with Arab and foreign private sector. MIM is aiming at rehabilitating its companies or turning them into state or private joint stock companies and has announced a number of investment profiles for several companies, some of which have already been won by investors in order to be rehabilitated and operated, while issuance of investment law No. 13 for the year 2006 as amended has contributed much to reinforcing this trend. depending on the legal basis for the partnership contracts included in the state companies law which gave the right to these companies to partner with Arab and foreign companies and enterprises to implement works relevant to the state companies objectives inside Iraq. Provision No. (8) of this law allows limited companies to form projects where the state contributes less than 25% of the capital shares.